++++++SOLD+++++++563 HORSEPOWER! REAR ENTERTAINMENT! ONE OWNER! CLEAN CARFAX! 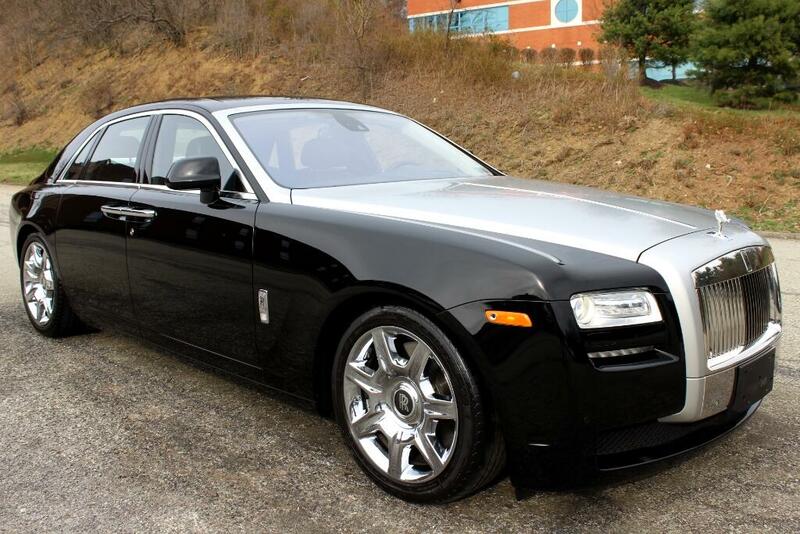 Message: Thought you might be interested in this 2012 Rolls-Royce Ghost.